This year, we're back with the same ambition and the same passion for this legendary adventure. Get ready to live the challenge by our sides like you have never seen it before. At the heart of our Team, with the women and men who work in the shadow to put our car in the spotlight. Welcome to our backstage, where hopes and emotions rise and crumble, and where the dust that is raised is everything but smoke and mirrors. 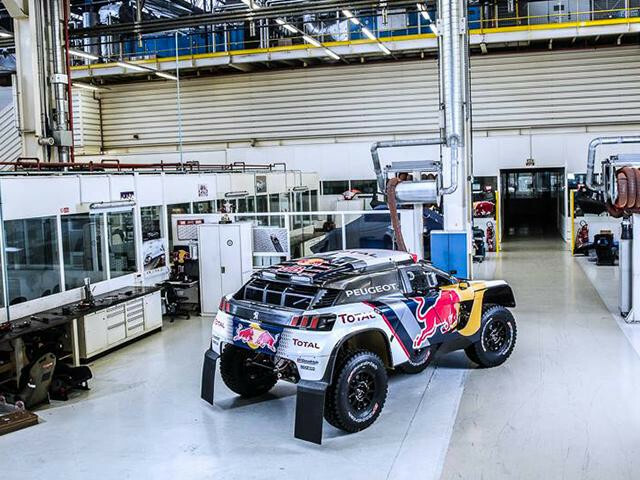 There are two races on the Dakar; one on the roads, in front of the cameras, and the other one that unfolds backstage, between the stops, at camp. Whether machanics, engineers, designers or logistic providers, they share their passion for chalenges and excellence. This year again, they are ready to take on the journey. 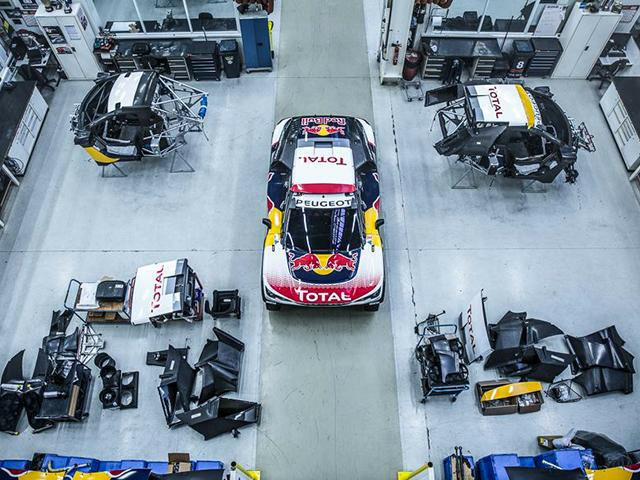 They are the Team Peugeot Total. 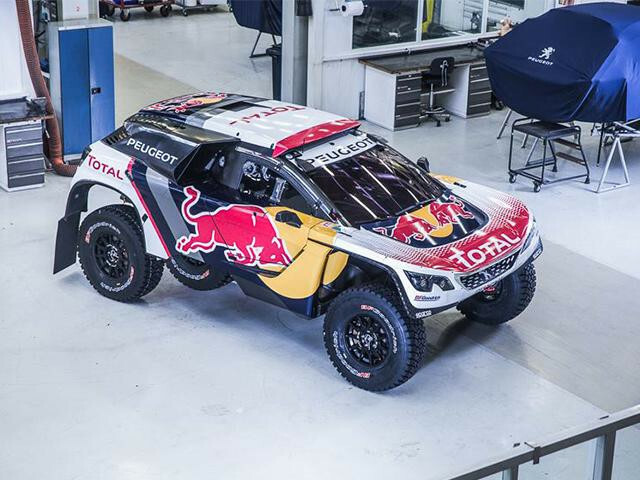 After winning the Dakar in January 2016 and the Silk Way Rally this summer with the PEUGEOT 2008 DKR, Peugeot shifts gear with the revelation of the brand new PEUGEOT 3008 DKR for the 2017 edition of the Dakar. Built with holding on to the title in mind, with its evolutions on the suspensions, the engine that is now optimized to answer to the new FIA regulations, and its robust and aggressive SUV design, the PEUGEOT 3008 DKR keeps pushing forward all our technical innovations below the hood.